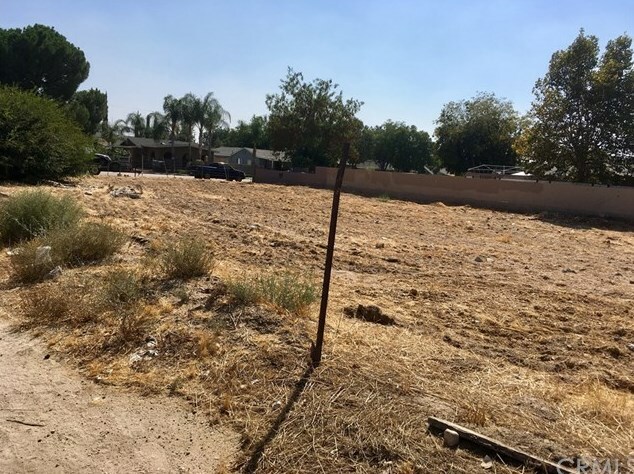 BUYERS AND INVESTORS: Large corner lot (14,094) FOR SALE; zoned BUSINESS PARK (buyer to verify/investigate ALL zoning, land use/development and city regulations & guidelines)! SITUATED ON NORTH WEST CORNER OF 4TH ST AND DEL ROSA DRIVE. ATTENTION: BUYERS and INVESTORS, SELLER is very MOTIVATED!! DON'T MISS OUT on this GREAT BUSINESS OPPORTUNITY and INVESTMENT! PRICED TO SALE! 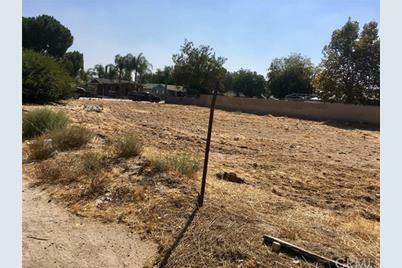 25338 4th Street, San Bernardino, CA 92410 (MLS# EV18012683) is a Lots/Land property with a lot size of 0.3236 acres. 25338 4th Street is currently listed for $83,990 and was received on January 15, 2018. Want to learn more about 25338 4th Street? 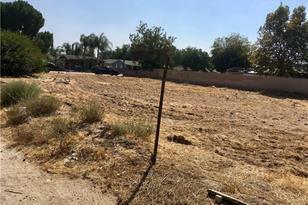 Do you have questions about finding other Lots/Land real estate for sale in San Bernardino? You can browse all San Bernardino real estate or contact a Coldwell Banker agent to request more information. Based on information from California Regional Multiple Listing Service, Inc. as of 4/26/2019 . This information is for your personal, non-commercial use and may not be used for any purpose other than to identify prospective properties you may be interested in purchasing. Display of MLS data is usually deemed reliable but is NOT guaranteed accurate by the MLS. Buyers are responsible for verifying the accuracy of all information and should investigate the data themselves or retain appropriate professionals. Information from sources other than the Listing Agent may have been included in the MLS data. Unless otherwise specified in writing, Broker/Agent has not and will not verify any information obtained from other sources. The Broker/Agent providing the information contained herein may or may not have been the Listing and/or Selling Agent. The information provided is for consumers' personal, non-commercial use and may not be used for any purpose other than to identify prospective properties consumers may be interested in purchasing. All properties are subject to prior sale or withdrawal. All information provided is deemed reliable but is not guaranteed accurate, and should be independently verified.